Experience an inspiring coloring journey in this new coloring book from bestselling publishing brand, Jade Summer. 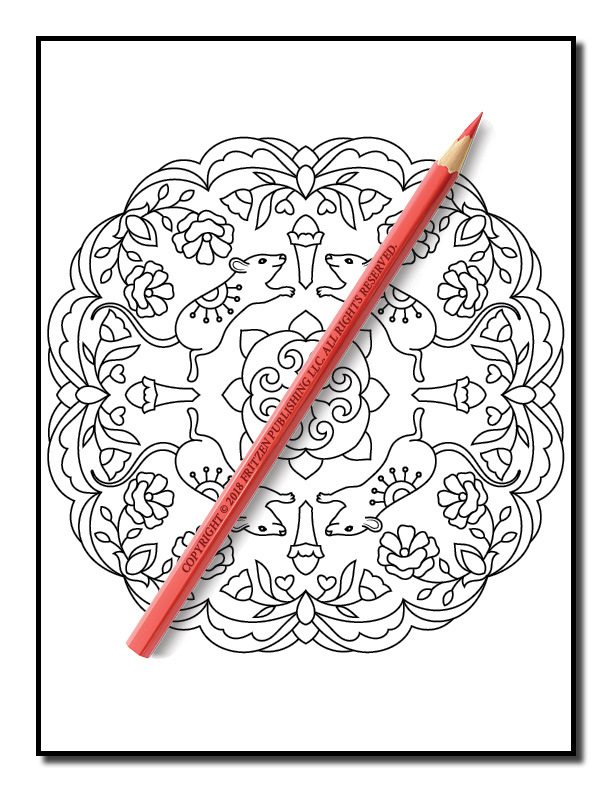 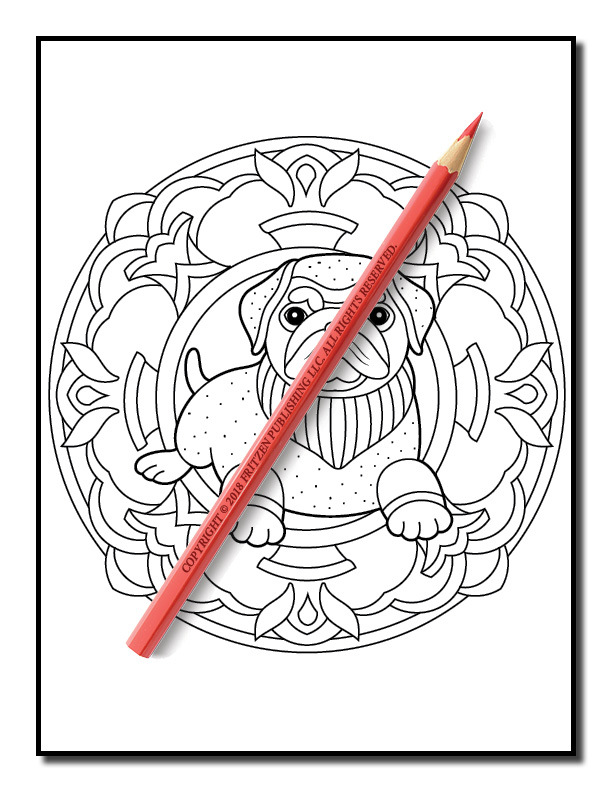 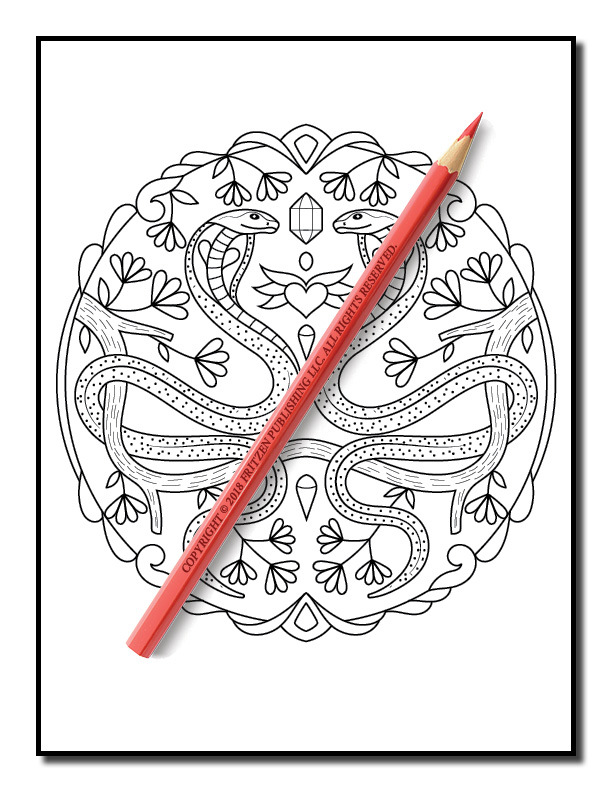 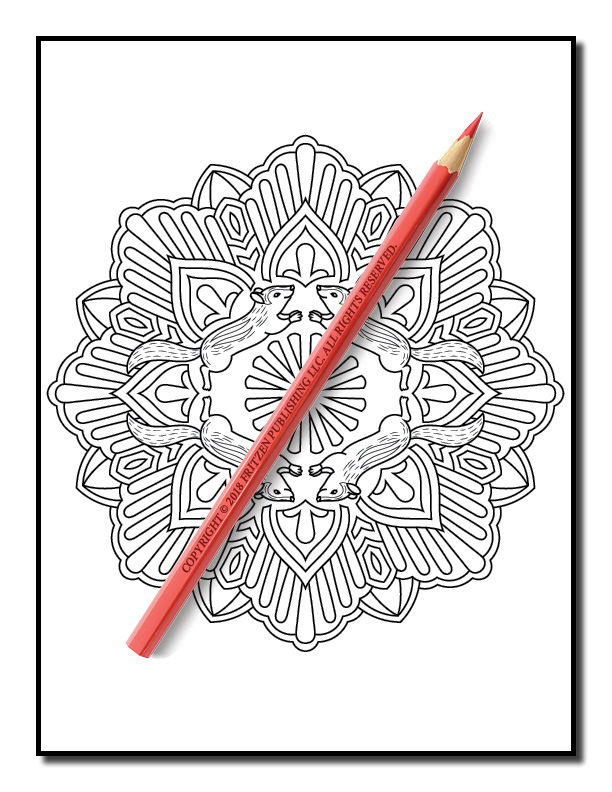 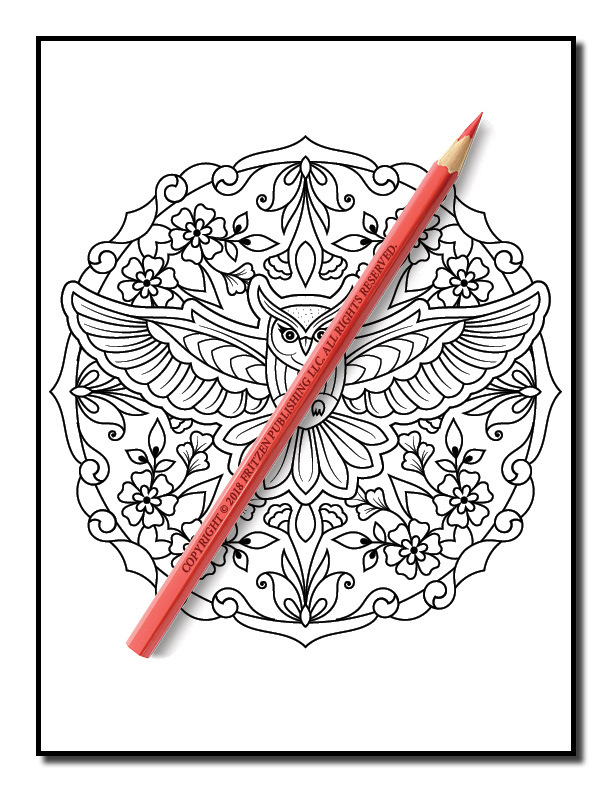 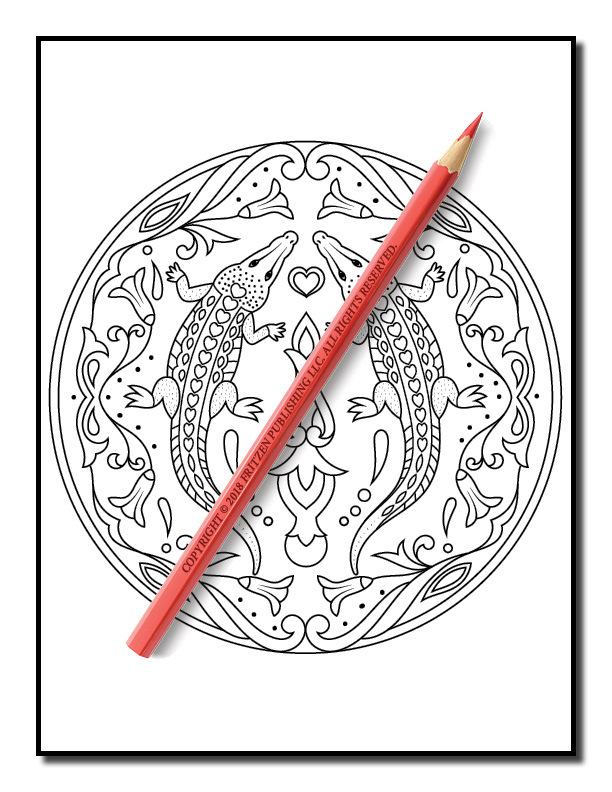 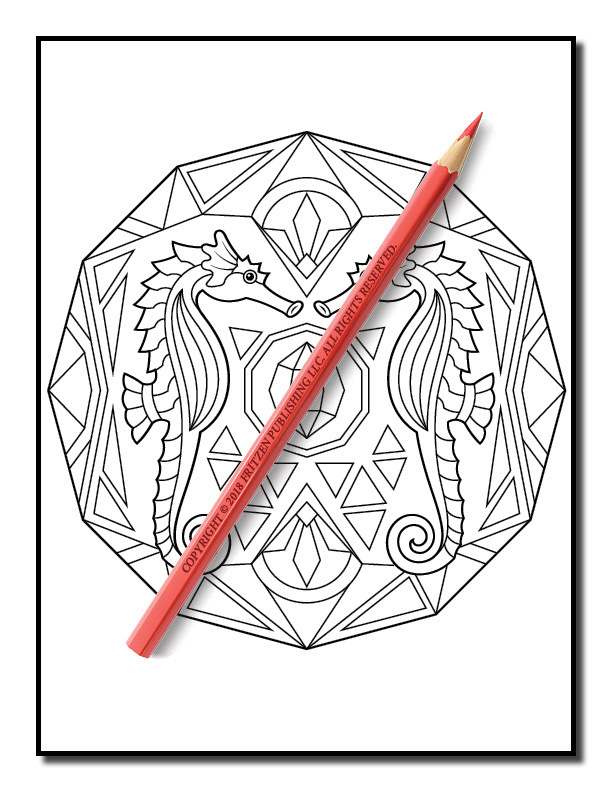 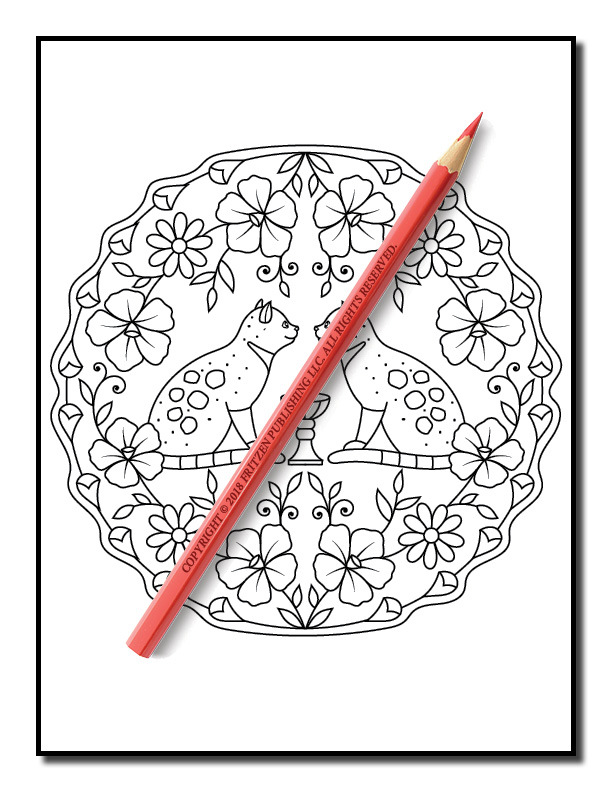 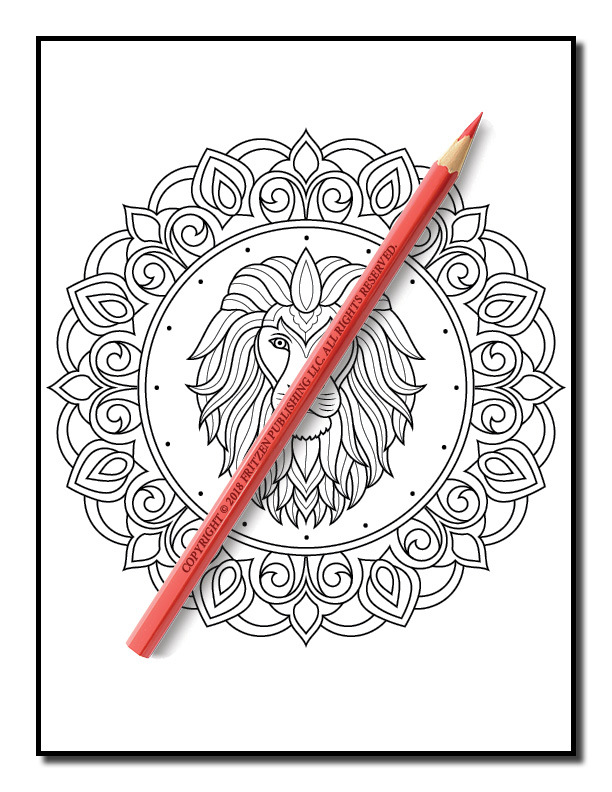 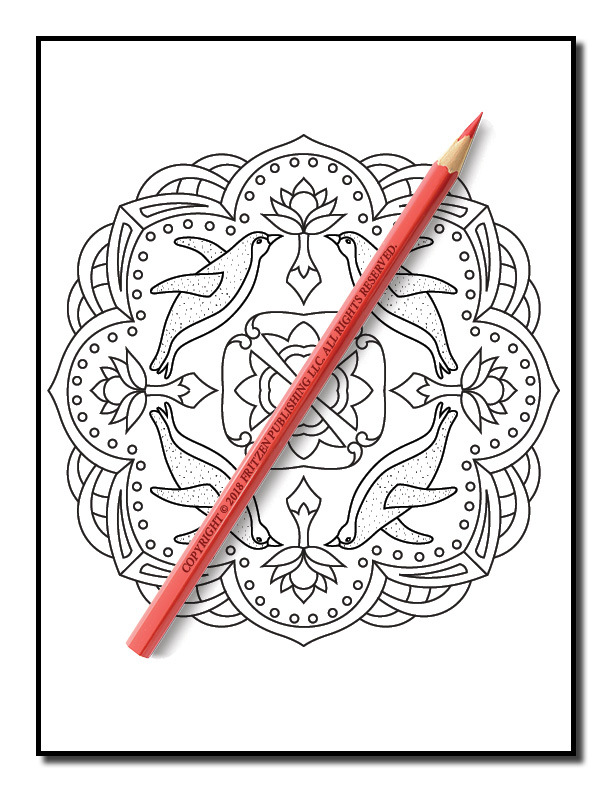 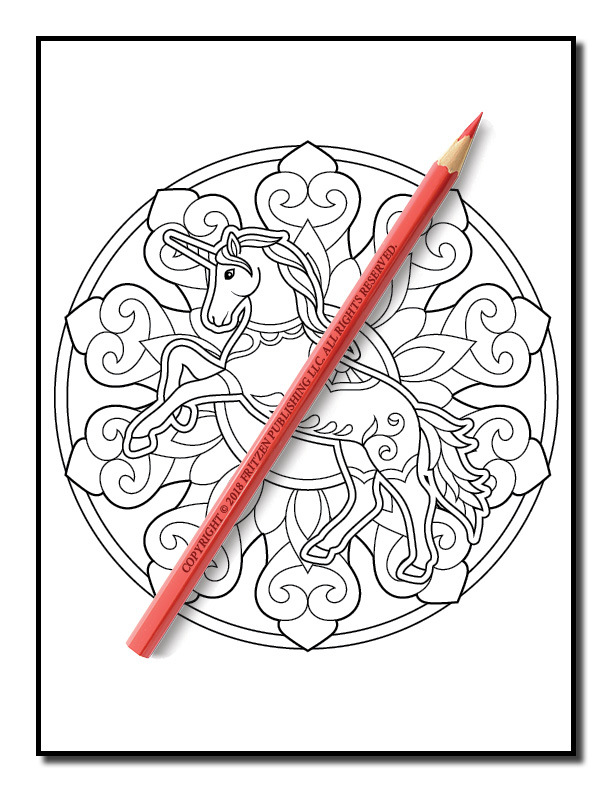 Our Animal Mandalas coloring book is bursting with all your favorite animals. On each page you’ll discover a wonderful array of mandala style illustrations – beautiful foxes, enchanting unicorns, fabulous felines, and sweet birds are ready to be filled with magical colors. From reptiles and underwater creatures to forest friends and adorable pets, there are 50 amazing mandala images to use your artistic skills on. Our Animal Mandalas coloring book is a joy to own. Whether you’re an advanced colorist or beginner artist, creatives of all ages will adore making their very own masterpieces to treasure forever.